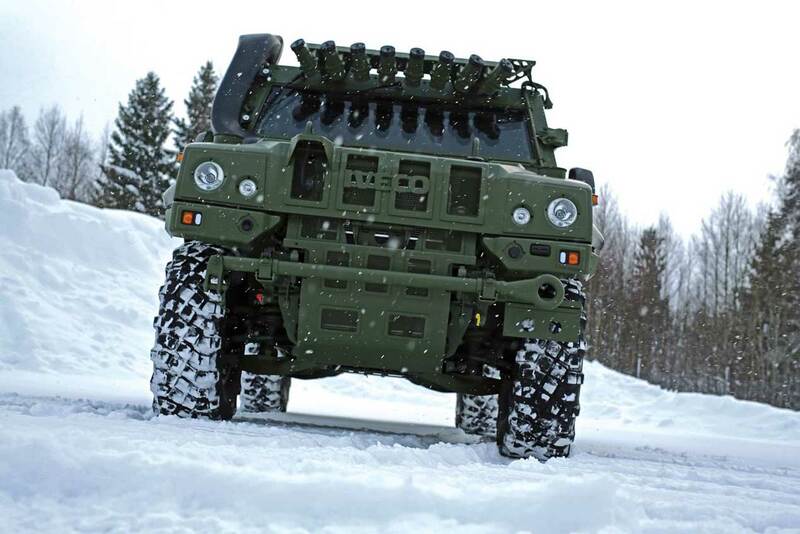 Norwegian Army's new Light Armoured Vehicle features improvements in crew ergonomics and new driveline. The Norwegian Defence Material Agency has taken delivery of the last tranche of 62 Light Armoured Vehicles (LAV) from Iveco Defence Vehicles. The order constitutes the fourth LAV procurement by the Norwegian Armed Forces, which has extensively operated the vehicle in missions abroad. The fourth-generation LAV is a further step development to the Light Multi-Role Vehicle (LMV) design. It integrates a variety of improvements requested by the customer, including a new driveline, which offers higher performance and a new air filtration system. The LAV also incorporates all the lessons learned from the field, providing more payload, better performance and higher reliability. The internal layout of the crew cell was redesigned to provide improved crew ergonomics and incorporate new seats, a next-generation dashboard and an upgraded hardtop. These measures have the additional benefit of significantly increasing the usable internal volume. Iveco has sold more than 4,000 LMV units to 13 different countries, including Albania, Austria and Belgium.